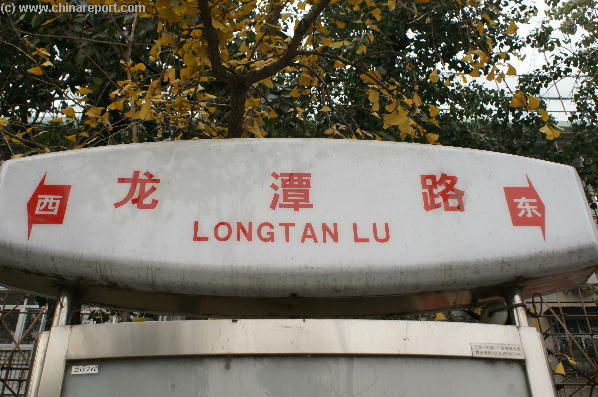 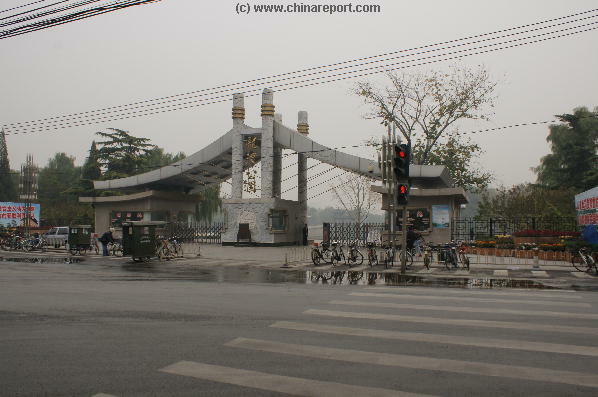 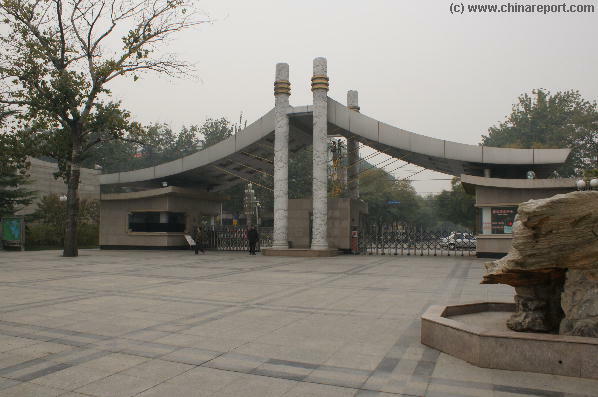 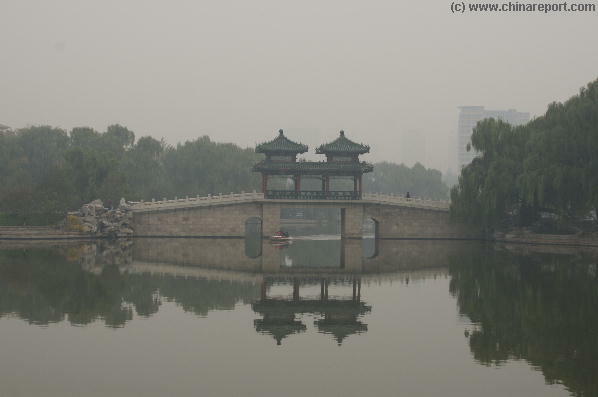 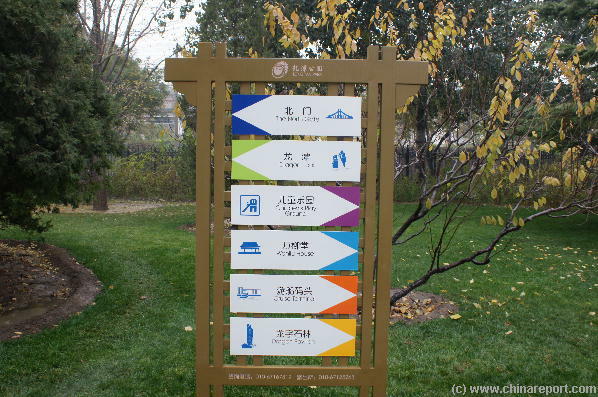 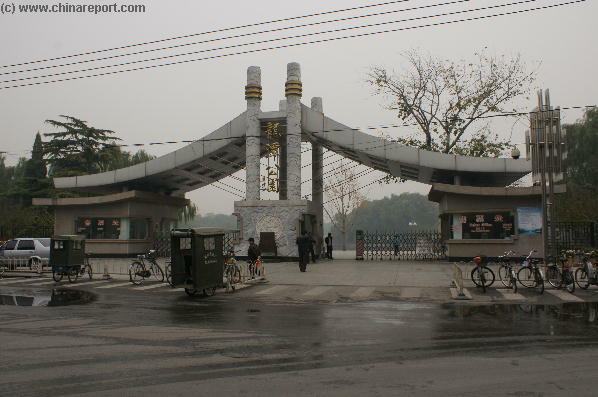 Welcome to China Report's Digital Introduction to Dragon Pond Park, or Longtan GongYuan in Beijing. 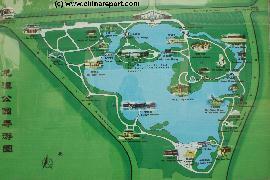 * Google Search this Website - www.drben.net for your information ! 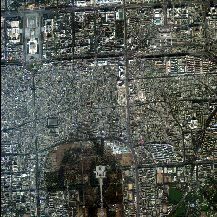 Satellite Image Map of Chongwen District and the southern-most part of DongCheng District, clearly showing the extend of West- and East-Legations Street and the Legation Quarter of Beijing.